Bonita Bay is a pioneering, residential enclave which not only has exceptional home options, but some of the most alluring amenities of any community in Southwest Florida. In fact, after Bonita Bay was developed more than 20 years ago, it was heralded with recognition as THE BEST master- planned development in America. 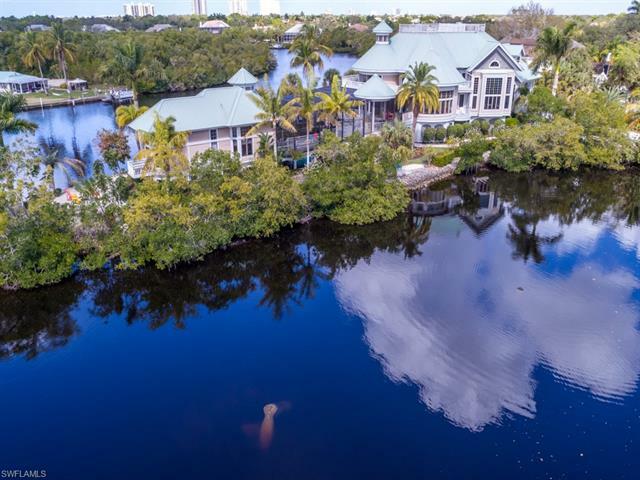 The community is set among a beautiful rustic expanse of 2,400 acres comprised with mature preserves and winding waterways that border the Imperial River and Estero Bay. This is one of the most naturally scenic of private communities, yet be assured amenities here add to the allure. 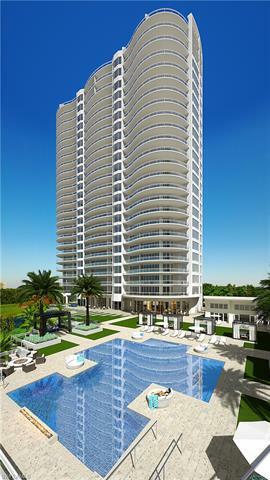 For home buyers, Bonita Bay offers a wider array of single-family homes, villas, estates and luxurious condominiums. All manner of recreational interests are provided to residents here. The community truly has everything. For those who enjoy boating, Bonita Bay is complemented with a private marina that has both wet and dry slips as well as a fully stocked ship’s provisions store and even a popular dining venue located right on the waters which lead to the Gulf. The Marsh Course, designed by Arthur Hills, is one of five championship courses available to residents. For golfers, the community features five championship courses (three within Bonita Bay and two located in Naples). These courses have been respectively designed by Arthur Hills and Tom Fazio. Throughout the year, there’s a variety of special events and tournaments in which residents can participate. Bonita Bay also has one of the region’s best tennis programs. There are 18 Har-Tru courts and this is the region’s only community to facilitate events and workshops by two Master Professionals affiliated with the United State Professional Tennis Association. Additional community features include the expansive club house which offers dining as well as elegant space for hosting social affairs. There’s also a wellness center which offers fitness and a full service spa. And just a short drive from the community, there’s a private club located along the shores of Bonita Beach. For the amenities, home options and location, Bonita Bay ranks among the more remarkable of choices for buyers in Bonita Springs. While there are great resales here, residents can also find options in newer construction, particularly among the developing high rises of Seaglass and Omega. See current listings among the details below.